So who goes to France without going mad in the pharmacies? 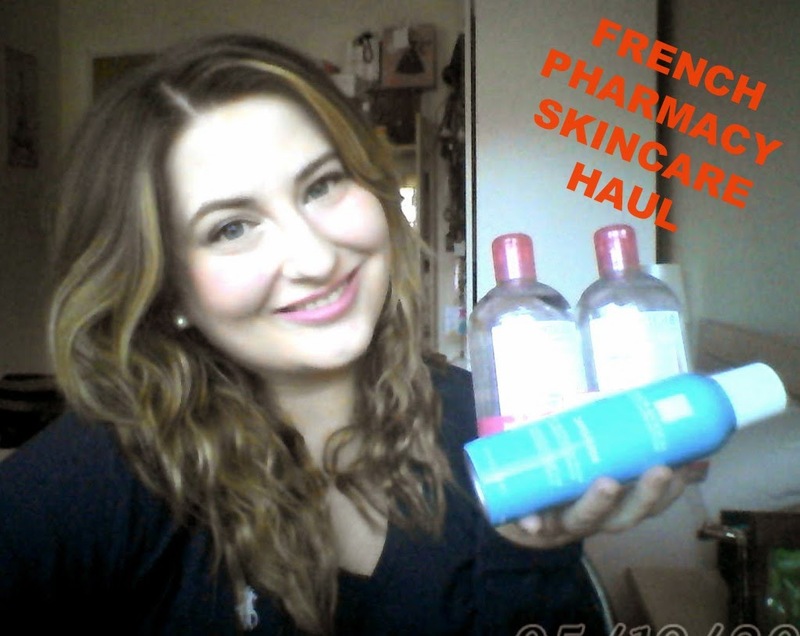 I picked up loads of bits and bobs from the French pharmacies that I went to in Paris (mostly City Pharma and Pharmacie Monge). I'm showing and telling so sorry that the video is so long but I hope you find that it is comprehensive!